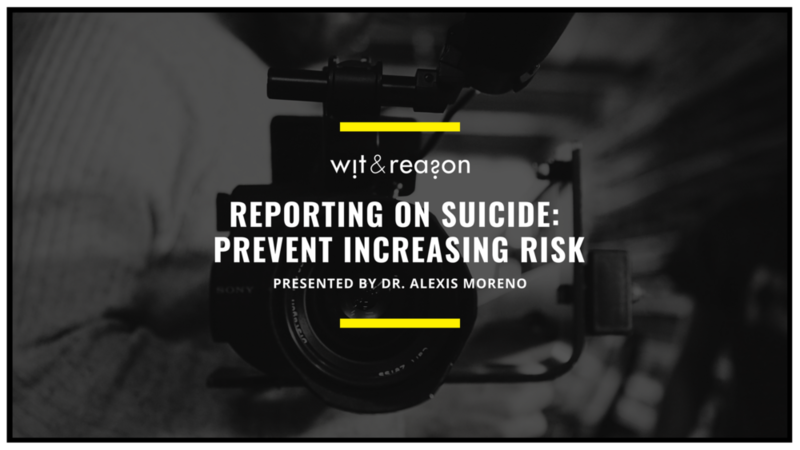 In honor of National Suicide Awareness and Prevention Week, we are publishing a free webinar specifically for media personnel who are responsible for covering suicide. Click here for a downloadable PDF of the webinar slides and access to schedule Dr. Moreno for a complimentary live virtual presentation of the webinar for your staff. Megan Clarken, President, Watch, Nielsen, opened the 2018 Consumer 360 conference discussing the state of the media industry today, the hard work being done to address current challenges and the opportunities ahead. A slew of superheroes & villains in our cinema and television might actually be a healthy response to our current environmental stressors? Clinical psychotherapist, Alex Honigman, LICSW, explains the subconscious benefits of comics. [VIDEO] Chadwick Boseman discusses the diverse cultural significance of the fantasy/science fiction film, Black Panther. It's going to come up while you're on camera, especially if you have a professional or personal relationship with the accused perpetrator. So get prepared on how to report, respond, and take care of yourself when the news breaks. Audrey Cleo from Variety interviews Michelle Yeoh who plays Eleanor Young on Crazy Rich Asians about the important themes of the romantic comedy and Hollywood stereotypes. Emmy nominees are getting diverse and Netflix supplanted longtime industry leader HBO as the most nominated network or platform??! Check out Birnbaum & Holloway's summary of Emmy Nominees for more! History was made with the 2018 Emmy Awards nominations, which included recognition for Sandra Oh. Oh, who had been nommed five times in the supporting category for her work on “Grey’s Anatomy,” is now the first actress of Asian decent to be nominated for an Emmy for lead actress in a drama series! Paul Adachi, PhD, shares his work using Self-Determination Theory (SDT) to examine the motivational pull of TV dramas. Need a creativity boost? Tour inside Wade and Welteroth’s personalized and inspiring WeWork office. [AUDIO] If you want to shape how people behave, you must first change the way they think. Researchers examine if a radio drama could teach ordinary citizens how to spot and then reverse the early stages of the continuum of destruction in Rwanda. QR codes, major networks, & “millisecond marketing." The easiest prediction of all for 2018: change. Make sure to read what's expected. If you choose Netflix this weekend, at least make your binge more productive by using it to strengthen your emotion regulation skills. Take a look at these four simple strategies! 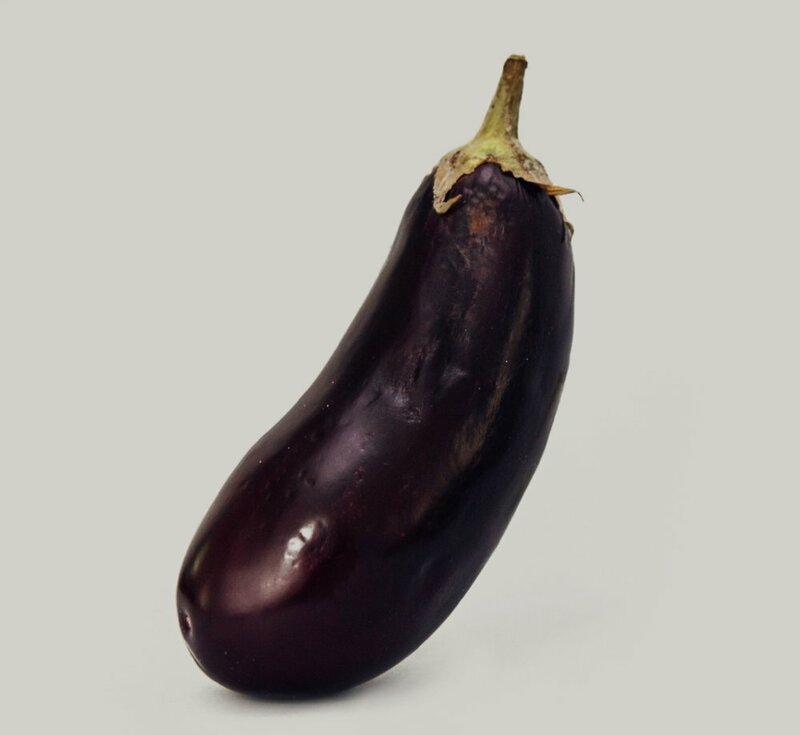 Emoji are used by millions of people around the world, making it the most popular form of visual communication in human history. But the final decision on which emoji we all get to use is in the hands of an exclusive 12 person board. Bernard J. Luskin, Ed.D., LMFT explains and prepares us for New Times, New Developments and New Opportunities in Media Psychology. Take a look at current efforts to understand and shape the interactions of human beings and technology, priorities for future work, and industry collaboration. Peter Gray, Ph.D., shares experimental research that actually demonstrate video-game play improves basic mental abilities. Rejoice, Gamers! ...and maybe consider picking up a controller to catch up, Non-Gamers.